Sam Gipp’s strange dispensationalism | Sam Gipp’s strange dispensationalism – Who is Israel? According to the Scriptures, “Christ” means “Messiah”(John 1:41 & 4:25). Is “Jesus Christ” your Christ? If He is not your “Christ”, then how can you call yourself a “Christian”? Seems pretty simple, doesn’t it? If He is one’s “Christ”, then He must also be one’s “Messiah”! Why does Sam Gipp sound like a heretic? It needs to be pointed out here, that although Sam Gipp is known for his stance on the KJV, he uses the old “Scofield-Reference-KJV-Bible” (see his YouTube video). Mr. Gipp, himself, serves as a living demonstration to the powerful influence that even the built-in NOTES in one’s Bible can have. 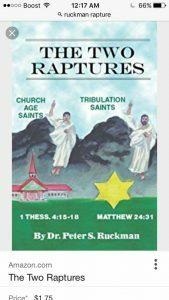 Pastor Furse’s book explains in detail how the “Scofield doctrine” came about. PLEASE NOTE: Pastor Furse privately contacted Sam Gipp (via email) more than once, to ask if he meant what he said, or if he would like to retract his statement concerning Jesus, as his Messiah. To date, he has not… Instead, Mr. Gipp insulted Matt Furse with name calling, and arrogant innuendoes. 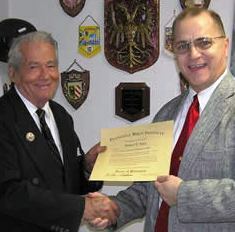 (Pastor Furse still has the emails to prove this.) After the M2Z DVD came out, Mr. Gipp made a YouTube video, and in it he continues to call names and make insults against those who made the documentary. He refers to Matt Furse as the “muppet pastor”, as if Pastor Furse were someone’s puppet. The King James Bible is Always Right. But sadly, even those who endorse It are capable of gross error. 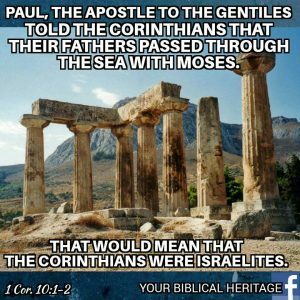 Compare Paul’s “Gentile” connection to the “Lost Tribes” in Romans 9:25-26 with Hosea 2:23 & 1:10… Paul is including “Gentiles” in his definition of the “lost tribes” of Israel!!! Furthermore, in 1Corinthians (written to the Gentile believers at Corinth) Paul addresses them as “brethren”, and he refers to the Old Testament fathers as “our fathers” (both as his fathers AND the Gentile believers‘ fathers!) 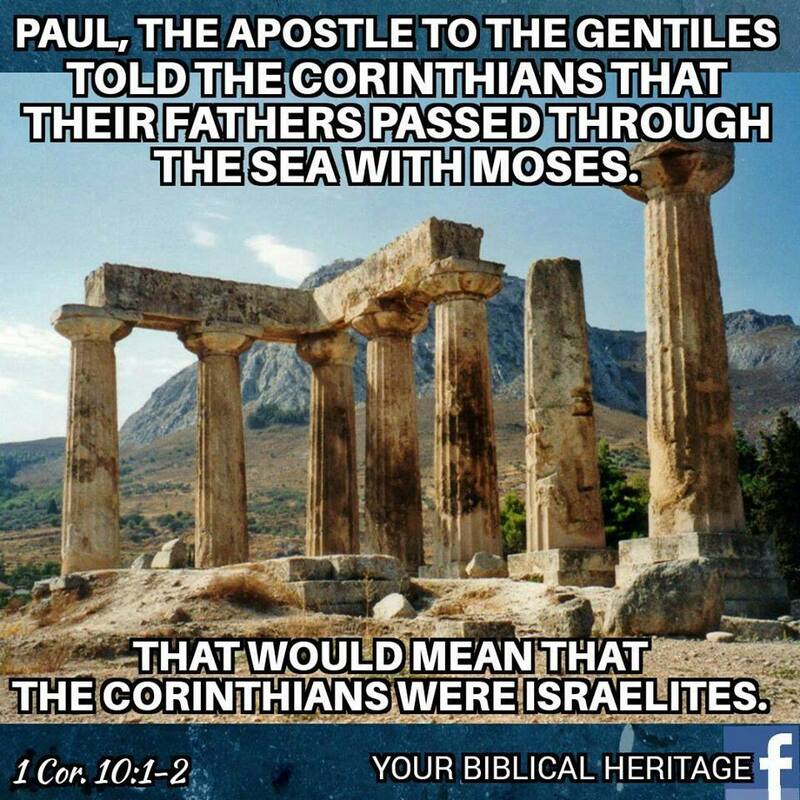 Paul considered the Corinthian Gentile believers to be “brethren” and to have shared his same “fathers”! Paul also told the Corinthians that these Old Testament stories about “our fathers” are examples (ensamples) for us, today! Paul “spiritualized” the Old Testament texts! 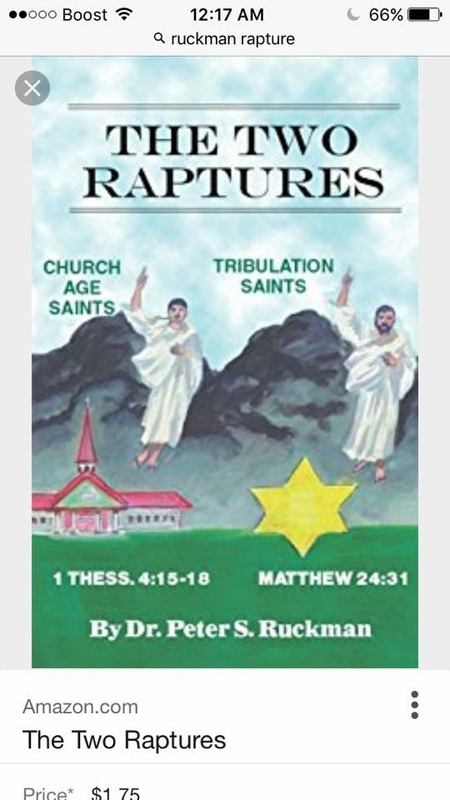 He reveals them all as examples for us (saved) who are living in the last days! 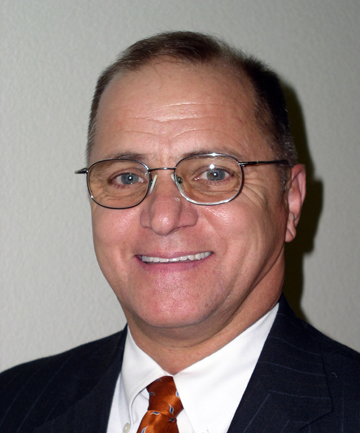 In May of 2017, Sam Gipp was preaching at the Northside Baptist Church in Elgin, Illinois— there, he infers that “Jesus” was NOT the correct name that Joseph & Mary were to give to Christ! He went on to say that “Jesus” is NOT the name that the saved will refer to Him, at His coming! What’s Wrong with the IFB churches who tolerate this sort of nonsense?? ?